It was announced at the AGM today that the Society is now affiliated to Findmypast. Details of this can be found on the Findmypast page under the RESOURCES menu. 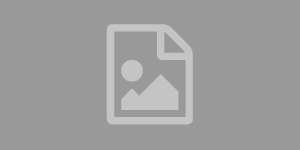 The benefits to our members can be viewed on the Findmypast Benefit page under the MEMBERSHIP menu. 6th April 2019. 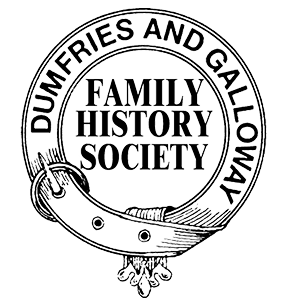 Notice is hereby given that the Annual General Meeting of Dumfries & Galloway Family History Society will be held at St Ninian’s Church Hall, Whitepark Road, Castle Douglas DG7 1EX on Saturday 6th April 2019 at 2:15pm. Eva Adamson proposes that the word “heraldry” be removed from item 3a of our Constitution as none of our volunteers are trained in this aspect of family history. In consequence, item 3a will now read “encourage the study of genealogy and local history”. The Secretary shall receive nominations for Office Bearers and Council Members not less than 21 days prior to the AGM. Likewise anyone wishing to include items for the Agenda should contact the Secretary 21 days prior to the Annual General Meeting. We always welcome offers of help from our members. Whether you would like to meet visitors in the Centre or work behind the scenes, helping with publications, or research or graveyard recording – or whatever your particular interest is, we will be pleased to see you. You do not need to be tied down to coming every week or even every month. Whatever time you can offer will be valued. Under the RESOURCES section of the website we have created a new section being an index of all the Society’s Newsletters. We hope you find this useful. Thanks to Alverie Weighill for creating the index of our first 91 issues.